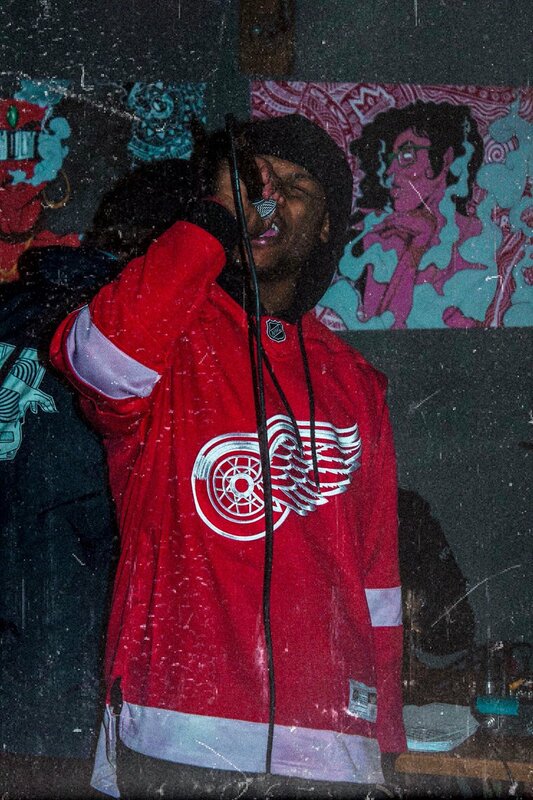 1Takeace is back with his new single “ calling freespirit (freemix)” he puts his #FREESPIRIT spin on the hot Kodak Black tune “Calling My Spirit” . Similar to Kodak, !take raps about the demons that he is not only fighting but also embracing. Listen to 1takeace's new offering, “calling freespirit (freemix)” here and let us know what you think of it in the comments.